The Smartalock system is the modern smart locker for efficient use of personal and shared locker storage space. Combining intelligent electronic lock hardware with powerful applications in a complete package - Smartalock is the electronic smart lock that can be used in both existing storage lockers, or with no visible lock or handle required, with new seamless locker furniture designs that blends into walls, floor consoles or any custom furniture your fit out requires. The Smartalock system works with the devices and cards your end users or clients already have. Use smartphones, existing swipe cards or the discrete touchscreen to dynamically allocate and access lockers. Integration with client IT systems is entirely optional - Smartalock will work completely standalone, or can connect to office networks and building card systems via either its built in WIFI or dedicated LAN port. Smartalock enhances the ABW way of working by allowing dynamic use of personal locker space closest to where it's needed. Safely under provision the number of lockers to workers in line with desk ratios. Create shared lockers for project and roaming audit teams. Grant personal locker access for a day, week or term. Create shared class project lockers that keep the classroom tidy and projects secure. Students love the built in USB charger for topping up phones and tablets during class time. Give gym members a better changing room experience. Get better utilisation of existing floor space. Finally forget about bolt cutters and lost keys. Offer innovative new value add member services such as dry cleaning or unattended package delivery. Physical office in Auckland - Come visit! Furniture manufacturers and installers love the simple installation and guided setup process. The complete Smartlocker system can be installed without any complicated "Master" and "System" swipe card dance or other convoluted process. Just follow the wizard and its done. Smartalock is made by Agile Workspace Limited, a collaboration between experienced custom furniture manufacturers and successful Application / Hardware developers. With many years experience in delivering bespoke electronic hardware with custom made furniture. Daniel Hope has an honours degree in Electrical Engineering, and 18 years experience in developing bespoke hardware and software. Recent work includes development of custom bluetooth hardware for the Medical industry and WIFI adaptors for Power Utilities. 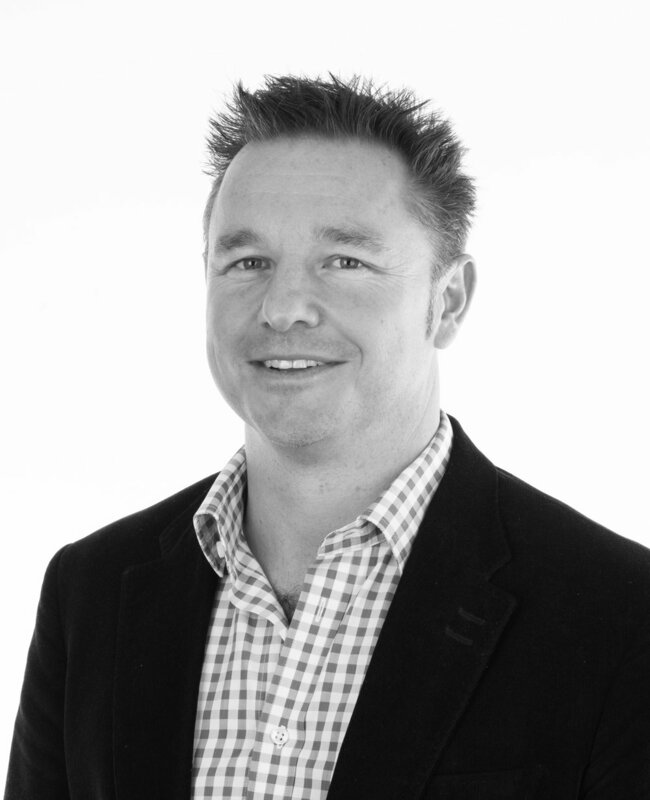 James is the director of SmartSpace Workplace Solutions and has over 25+ years in the commercial industry. His vast wealth of knowledge enables the delivery of the best products and services and has seen James build a vast network of happy clients and dedicated suppliers. Sheila Ye is co-owner of SmartSpace Workplace Solutions. She has more than 7 years’ experience in the commercial fit out industry and manages a large portfolio of clients in the commercial and tertiary industry, with a vast range of local and international design firms.